The conference venue is the DoubleTree by Hilton Philadelphia Airport, one mile from the Philadelph-ia International Airport, making transportation and lodging easy for attendees. The hotel is offering a free shuttle service between the airport and the venue. A discounted rate at the hotel is available when booked through the link on the meeting registration site. 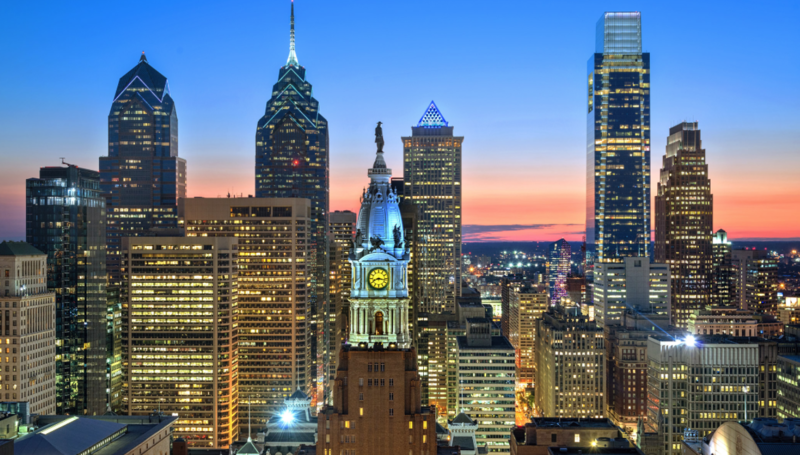 Philadelphia, the “City of Brotherly Love” and the fifth largest city in the United States, boasts world-class culture, dining, and historical attractions. It is home to museums such as the Philadelphia Muse-um of Art, the Rodin Museum, and The Barnes Foundation. A restaurant renaissance has led to a plethora of dining experiences, from fine dining to the Philadelphia cheesesteak sandwich. The city offers unparalleled historical attractions, including the Liberty Bell and Independence Hall. For more information, https://www.visitphilly.com/.